My First Vlog! 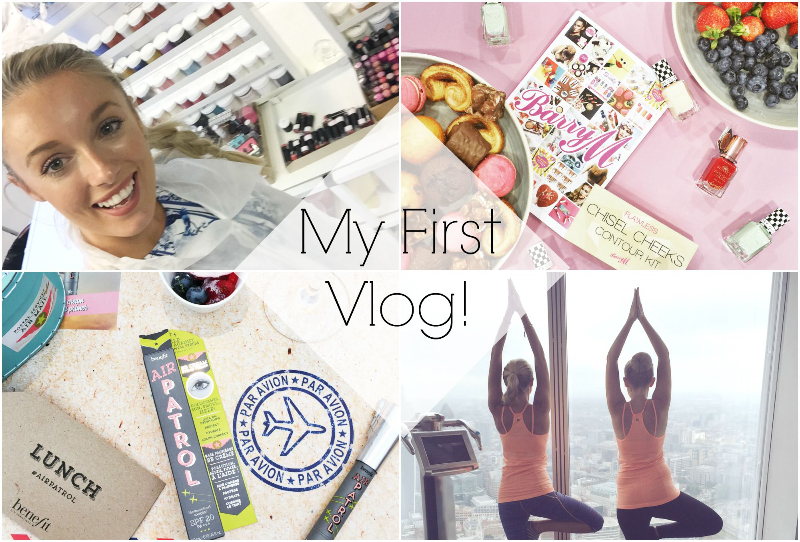 Inside the Barry M Factory, Yoga at The Shard & Benefit Beauty Launch! With a very exciting few days planned, I decided the time was right to film my first ever Vlog! Join me for lunch hanging from a crane with Benefit to launch their new Air Patrol primer, Yoga at the top of The Shard with Touch of Silver, a tour of the Barry M Factory, as well as a lovely Afternoon Tea with a twist! I hope you enjoy it! As always it would mean a lot to me if you would subscribe to my channel!